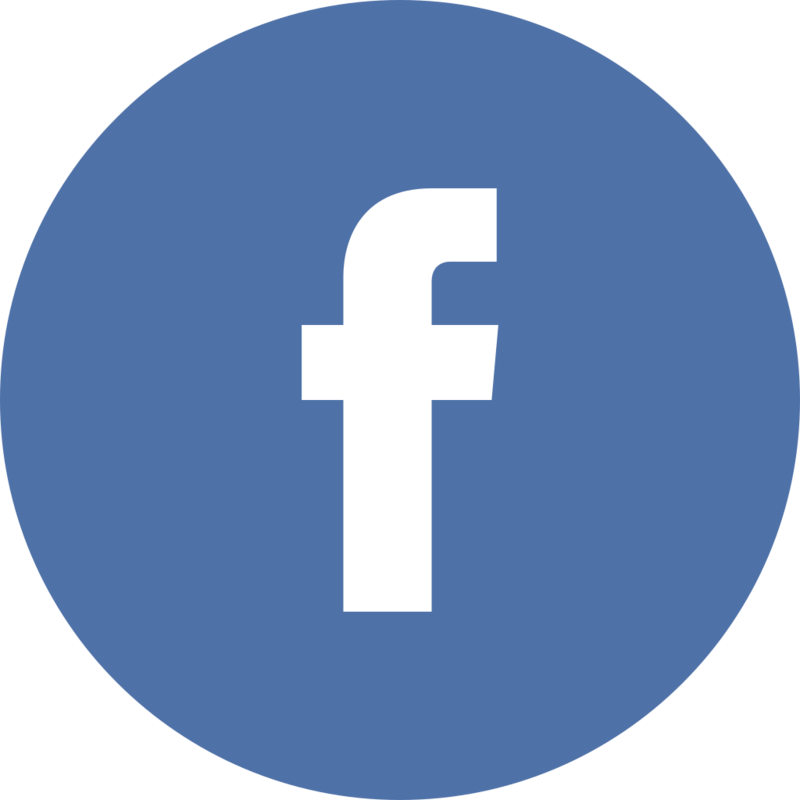 RE/MAX Marketplace’s core values are simple–Honesty, Integrity, and Performance. Our mission is to provide our clients with a superior real estate experience, which is why we pride ourselves on quality over quantity when it comes to selecting our agents. 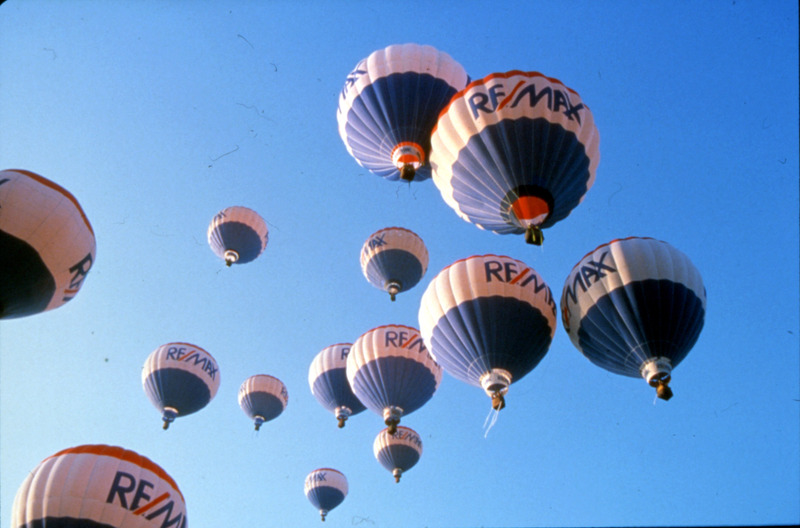 If you have selected a RE/MAX Marketplace agent, you have selected the very best that the industry has to offer. 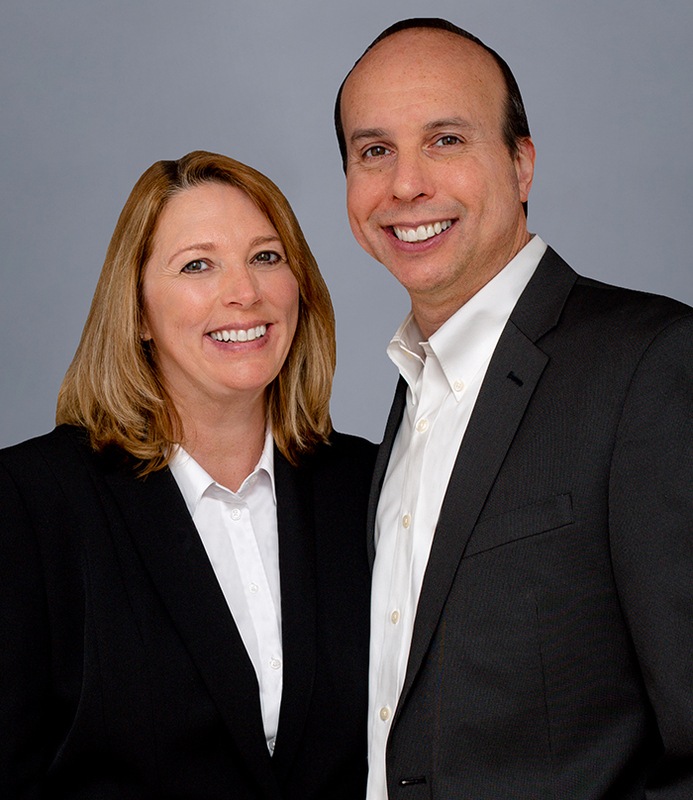 Marketplace is the brainchild of three of its’ founding partners, David Rendino, Erika Rendino, and Ken Schrier. All top Producing RE/MAX realtors, with a collective 45 years of combined real estate experience. Their passion and dedication to quality is not only evident with their clients, but also in the training and retention of their agents. For our Buyers, it is all about market knowledge. 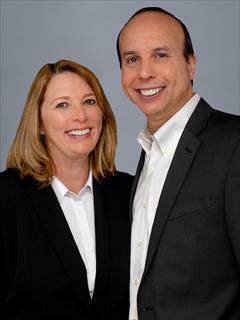 We are not just Realtors, we are "Local Area Experts". We understand what it takes to be successful in today’s competitive market and guide our clients, from pre-approval to keys in hand. Our clients become our friends for life and it is our goal to be their community resource. We are patient and are not satisfied until we have exceeded our client’s expectations.